Mouse and keyboard come together. 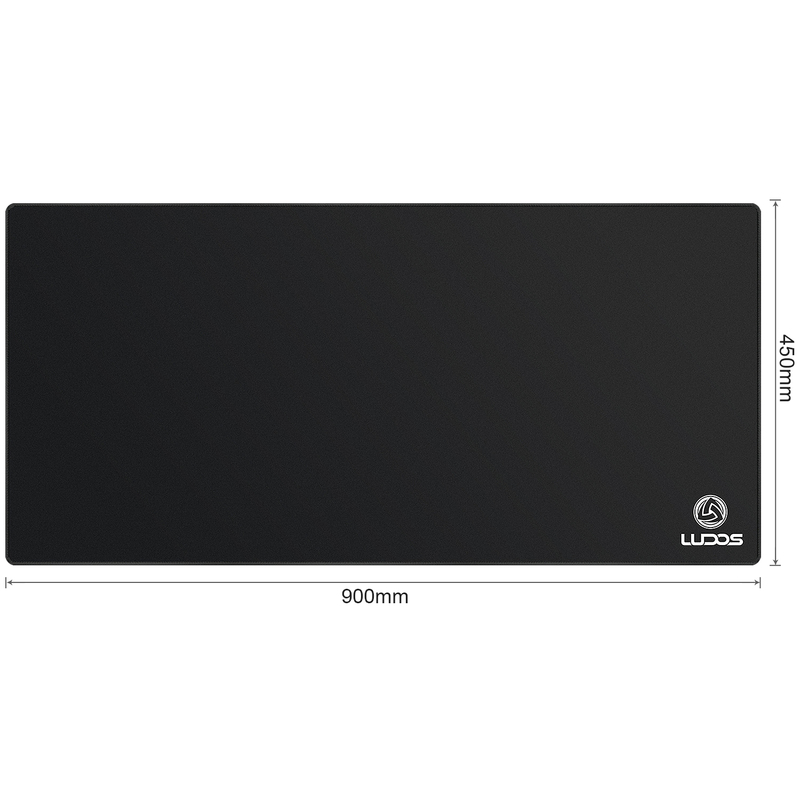 With a size of 900x450 mm, the mousepad offers a surface for combining the aesthetics of a gaming desktop with additional comfort and configuration options. Perfect structure for better mouse control, that helps you become more accurate and comfortable. Provides the necessary resonance to "feel" the mouse movements. Accurate aiming from the motor memory as well as optimizing between fast swirling and minutely executed movements. 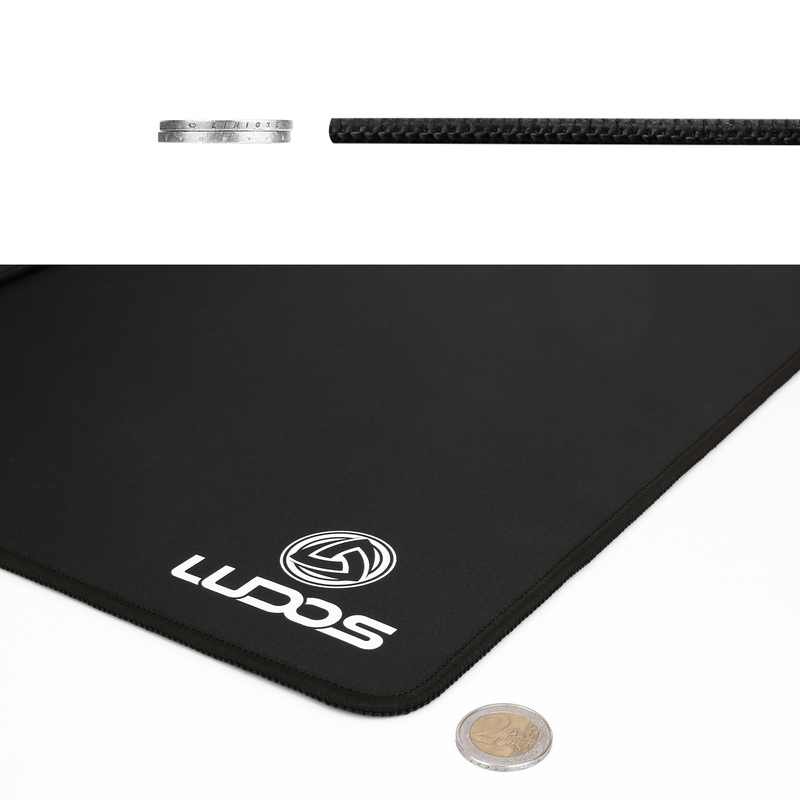 Claim the best stability during intense playing moments, thanks to 4mm thickness that gives you the necessary stability for mouse and keyboard of this size. 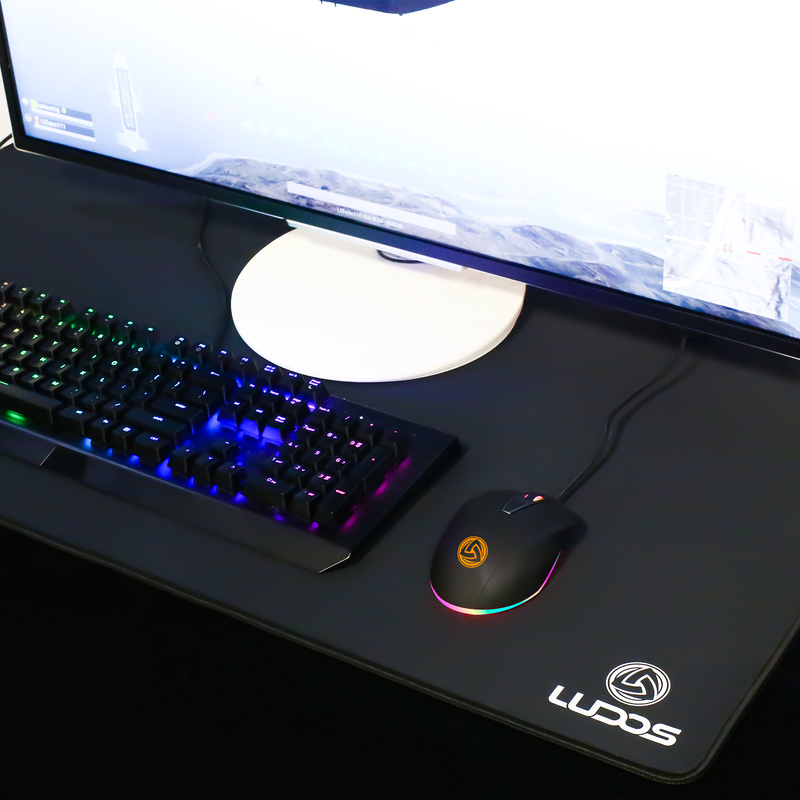 Gamers who prefer low DPI settings play with wide, quick hand movements. 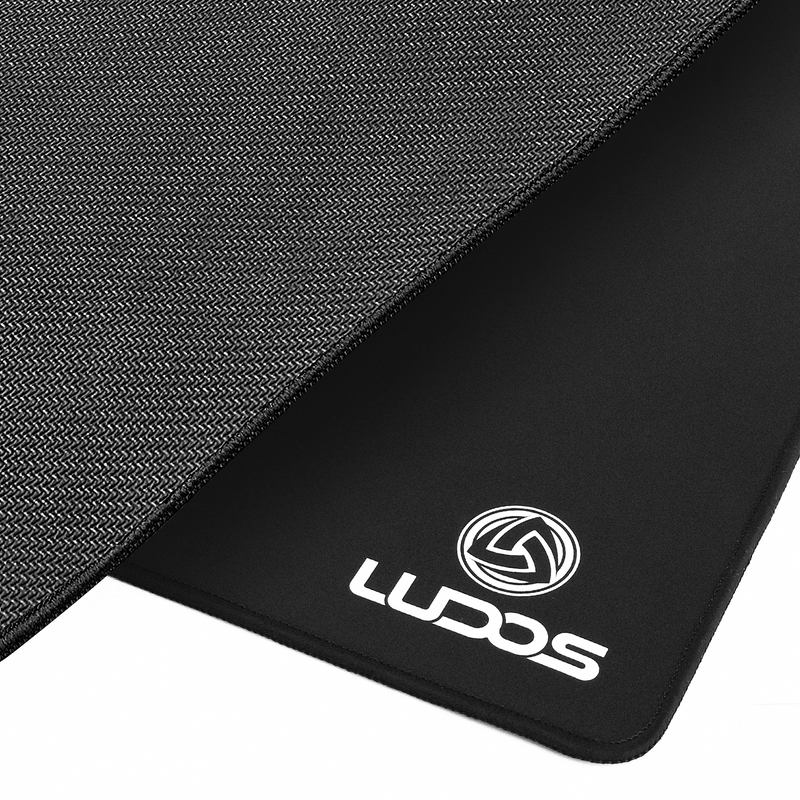 The rubber pad holds the entire surface in place and prevents the fabric from building up to provide smooth movements throughout the desktop. 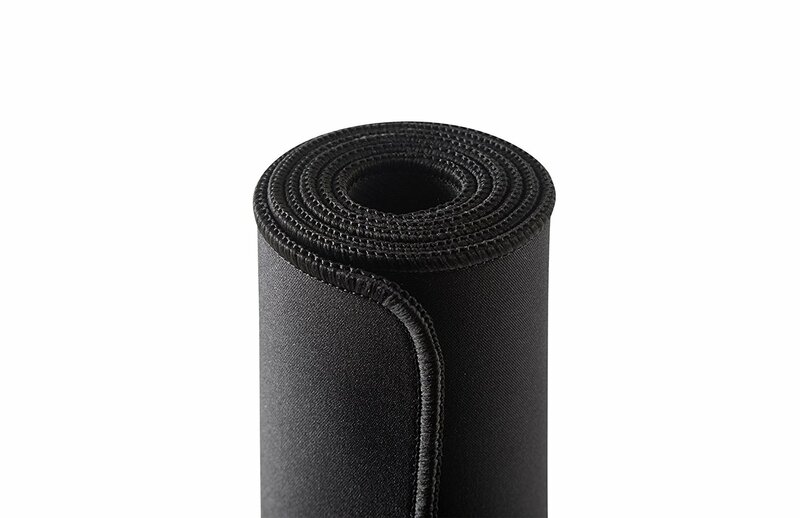 Designed for optimum performance and with stitched edges to protect against fraying. 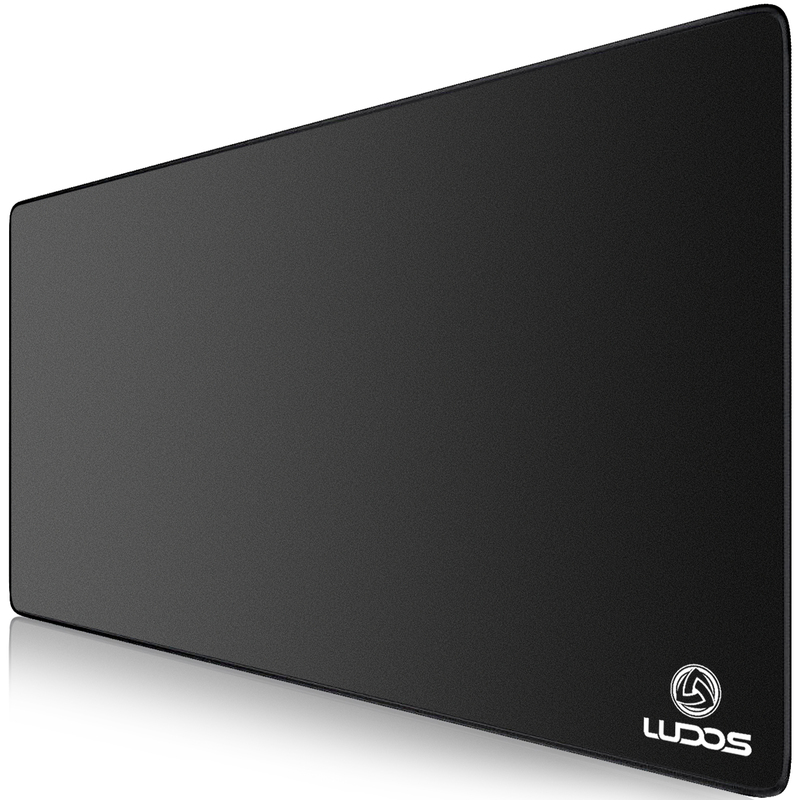 Anti-fraying stitched frame greatly increases lifespan and aesthetics of mousepad. 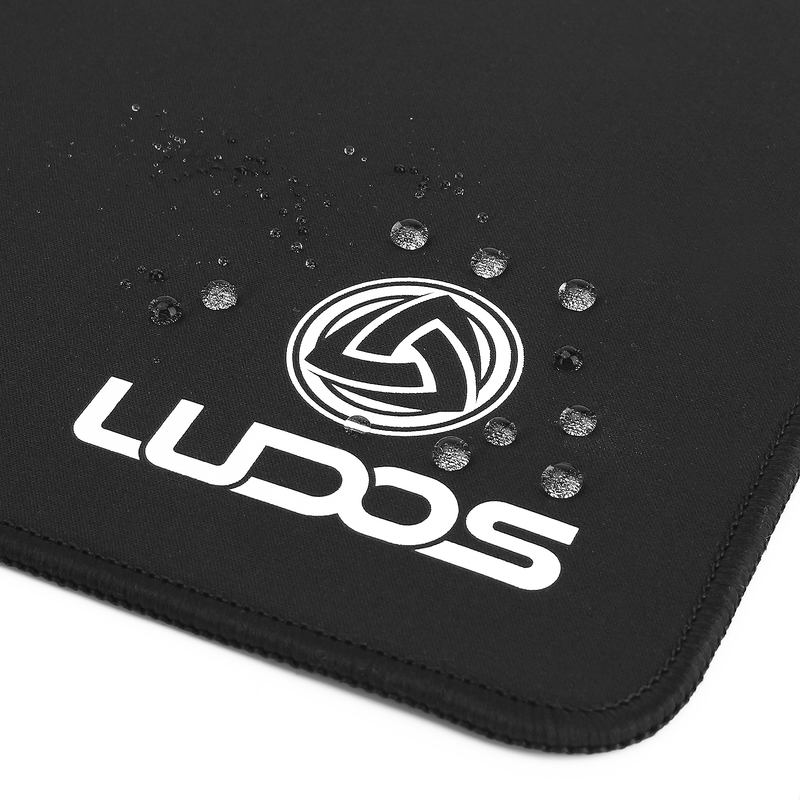 The pad is also easy to keep looking like new because it is made of fine-textured, water-resistant fabric and high-density rubber that you can wash without worry.